During their two-week stay in Yangzhou, the students visited historical sites such as Dongguan Street and Yangzhou Museum & Chinese Traditional Printing Museum, experienced Peking Opera, Chinese calligraphy and Chinese knots, and tried their hand at making dumplings. 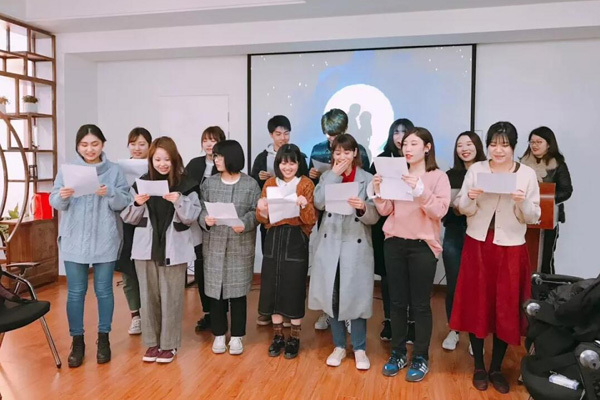 The students also got the chance to get to know some local Chinese students studying Japanese at Yangzhou University through a language partnering program. They built up new friendships and made farewell cards for each other before parting. 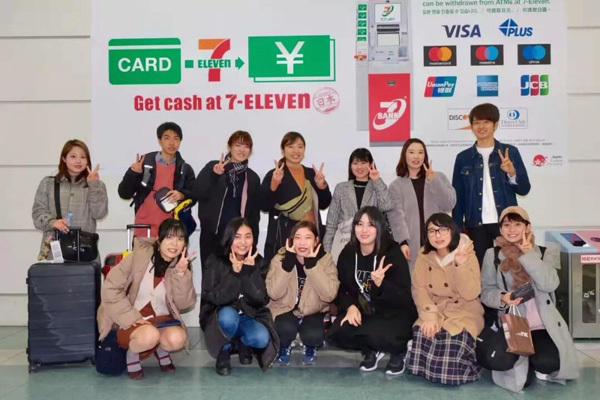 The program received positive feedback from students from both countries and enhanced the relationship between Yangzhou and Fukuoda Universities.